Its Grillin & Chillin Time at Wonderland! 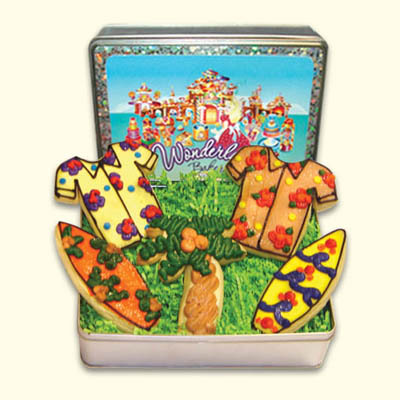 Sweet summer fun with delicious cookies for a picnic, bar-b-que or a day at the beach. 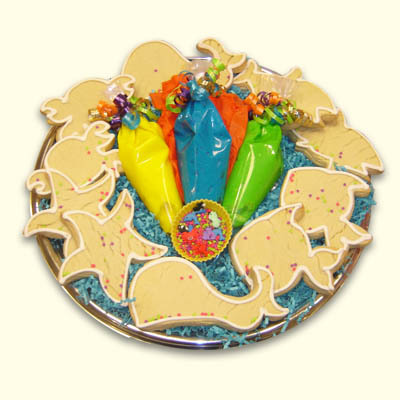 Great for a birthday, centerpiece or to make every day a celebration. 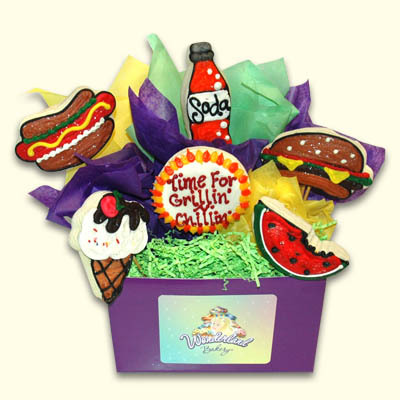 We can personalize your message cookie too!